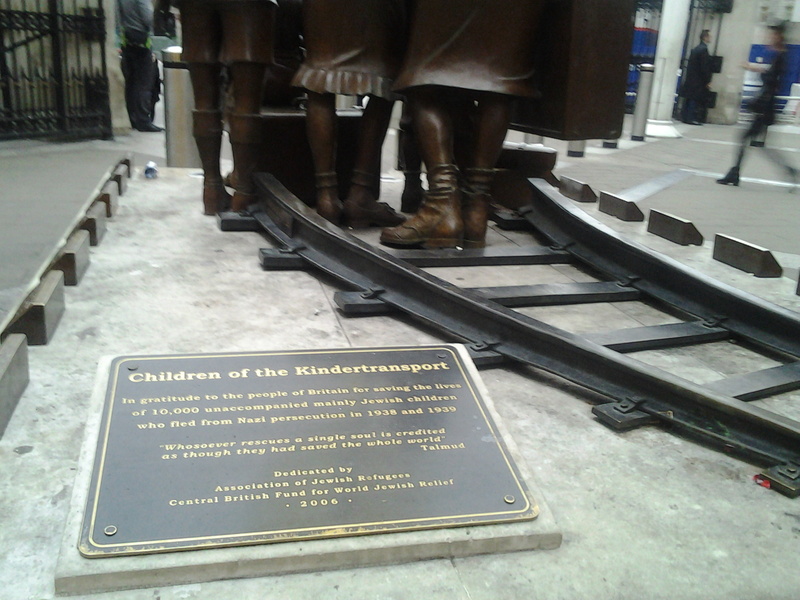 Children of the Kindertransport – The Public Diaries. Previous Previous post: Aspirational in London. Next Next post: Deus ex machina* in an exhibition @NationalGallery.